An affordable alternative for school, group, individual and public activities. 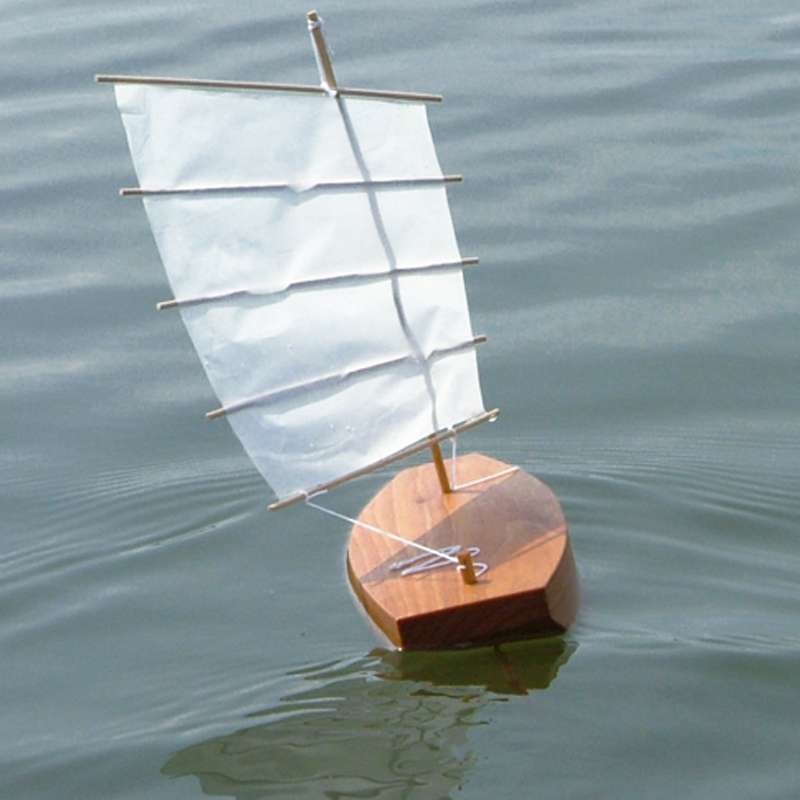 Explore the art and technology responsible for our global culture with these fully functional boats of the world. 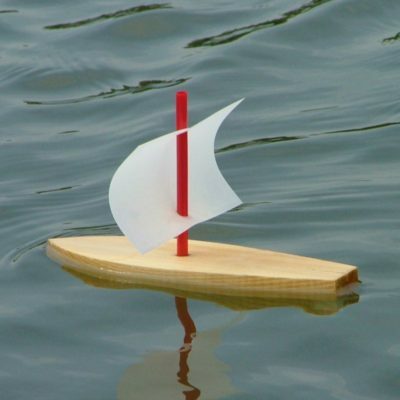 Our Pine Wood Sailers are unique, educational models that can be used for school projects. 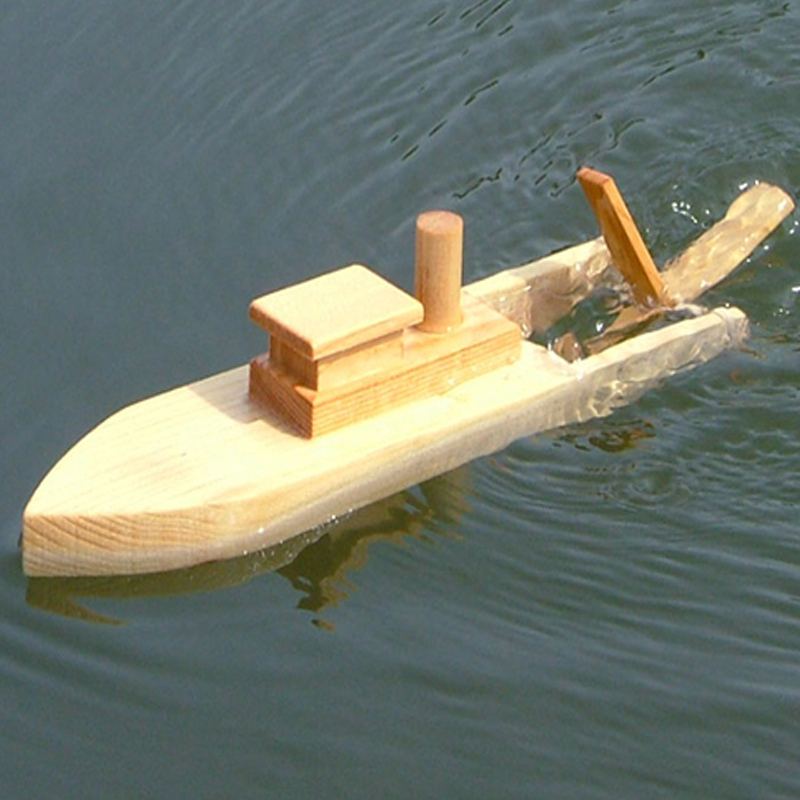 Great for science, history, art and technology classes or just plain fun! 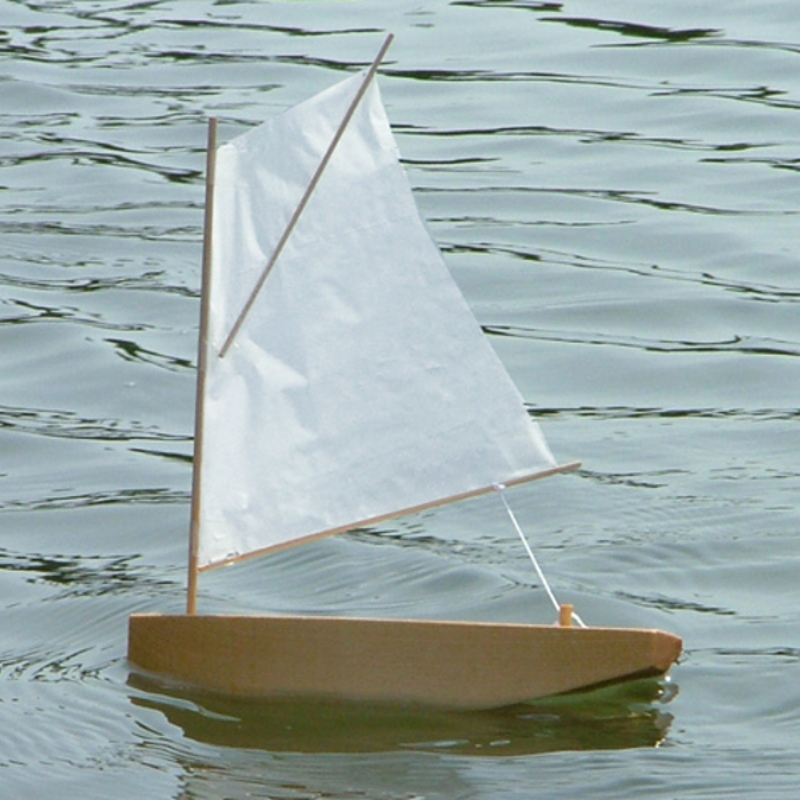 These model boats have real sailing capabilities and need not be confined to rain gutter races. 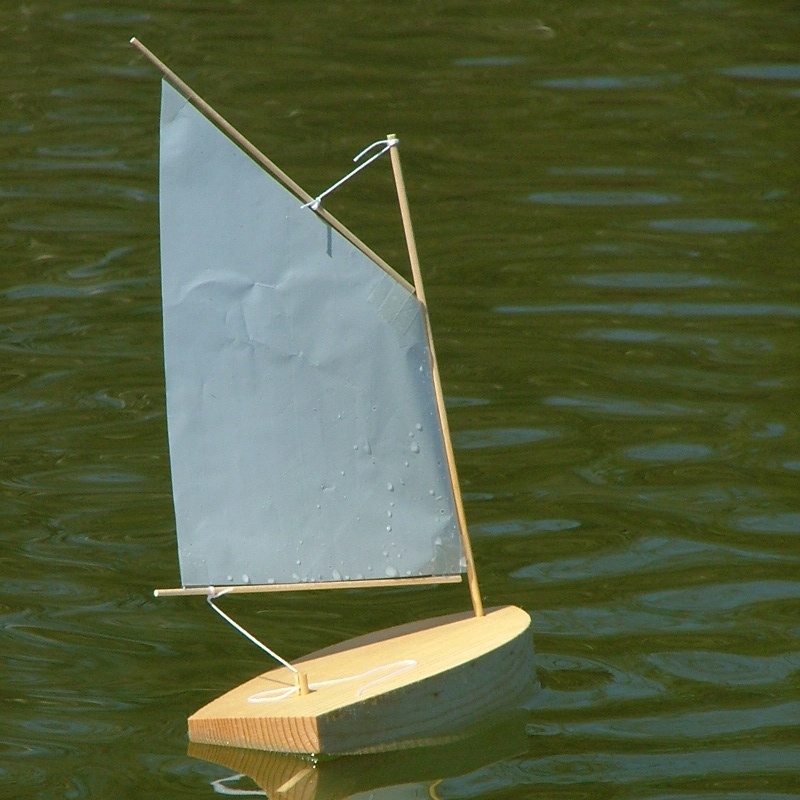 With simple adjustments of sail and fin keel these small ships will sail into (close hauled), across (reaching) and with (running) the wind in pool, pond or sea! 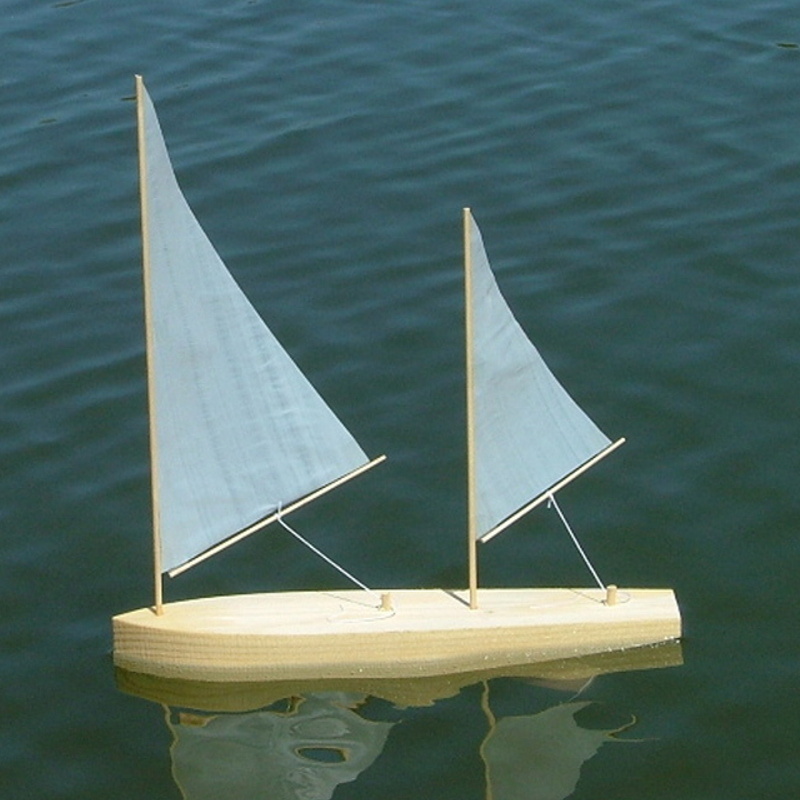 Pre-cut wood parts and sail require NO glue to assemble for sailboats. With only scissors to cut rigging line and tape, you’ll be ready to launch in minutes. 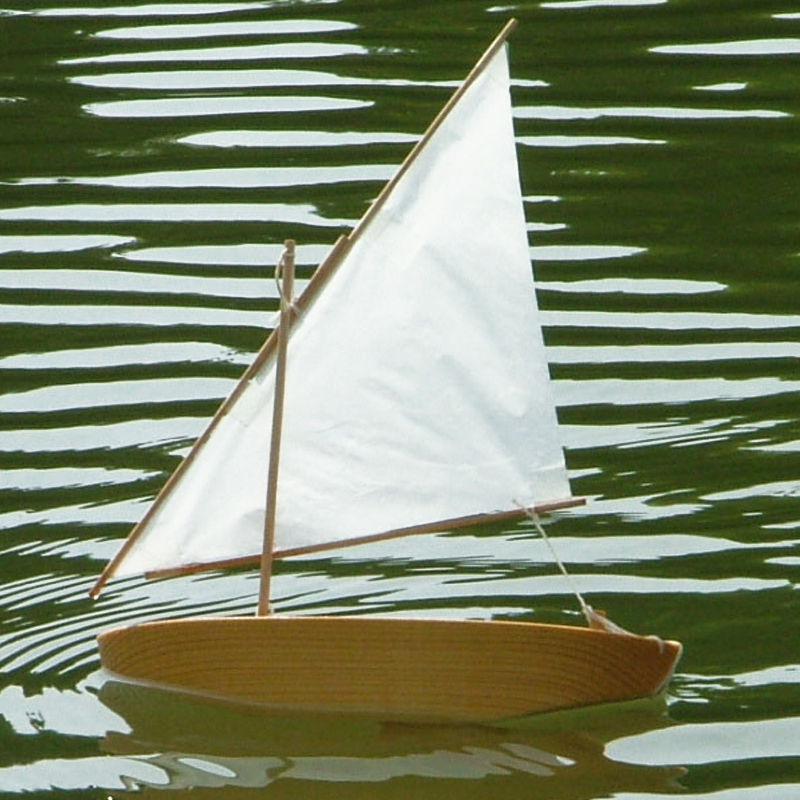 Pine Wood Sailer kits include pre-shaped solid wood hulls, wooden keel fin, wooden mast and spars, pre-cut sail, rigging line, rigging tape, sandpaper and illustrated step by step assembly and sailing instructions. 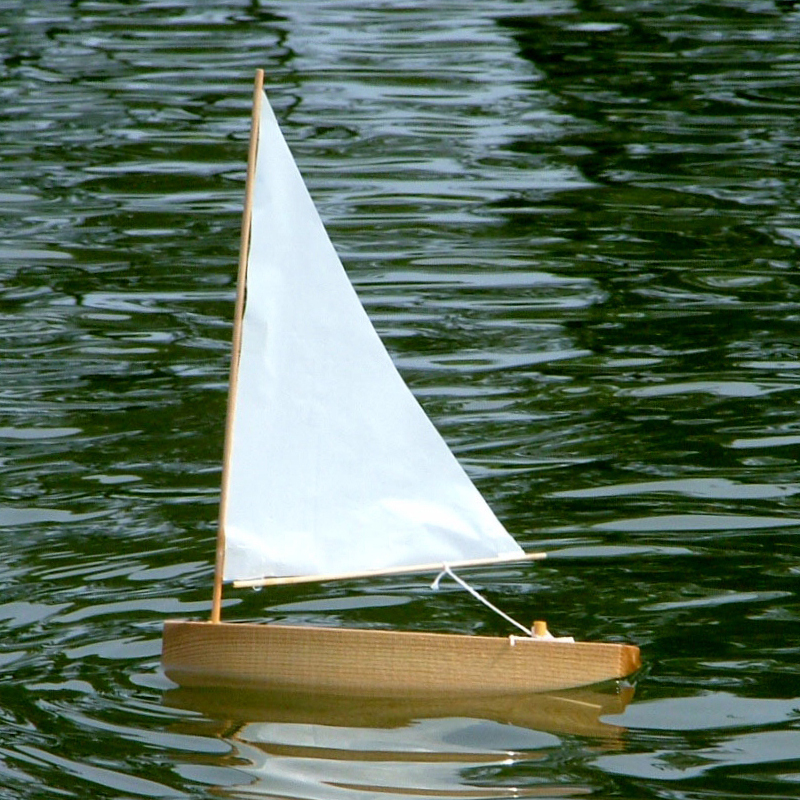 Seaworthy Small Ships has developed this affordable line of boats without compromising basic performance characteristics by refining each to its primary elements using a common grade of wood (may include some knots) and eliminating excessive packaging. Shipping charges for orders over $150 will be reviewed and may be adjusted resulting in a credit or additional shipping fees due. 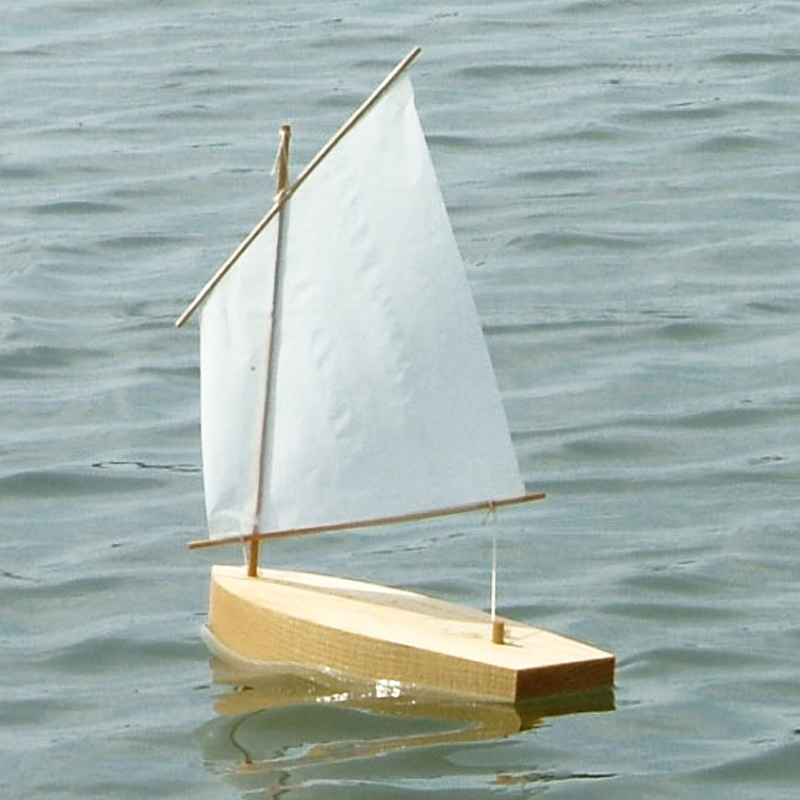 Foreign shipping costs vary with each order. We will contact you after your purchase with shipping options and prices.